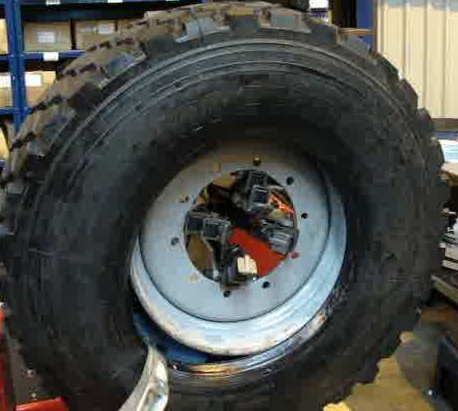 In the case of a puncture or tyre deflation an autonomous vehicle may be unsafe to continue, meaning the vehicle may have to stop in a compromised, blocking or dangerous situation. With our RunFlat system fitted the vehicle is able to continue moving until it is safe to stop or until it reaches its destination. The RunFlat insert will allow a safe onward journey with steering, braking and acceleration largely unaffected by the deflated tyre. Once the vehicle has reached its destination safely then the vehicle can continue for maintenance. 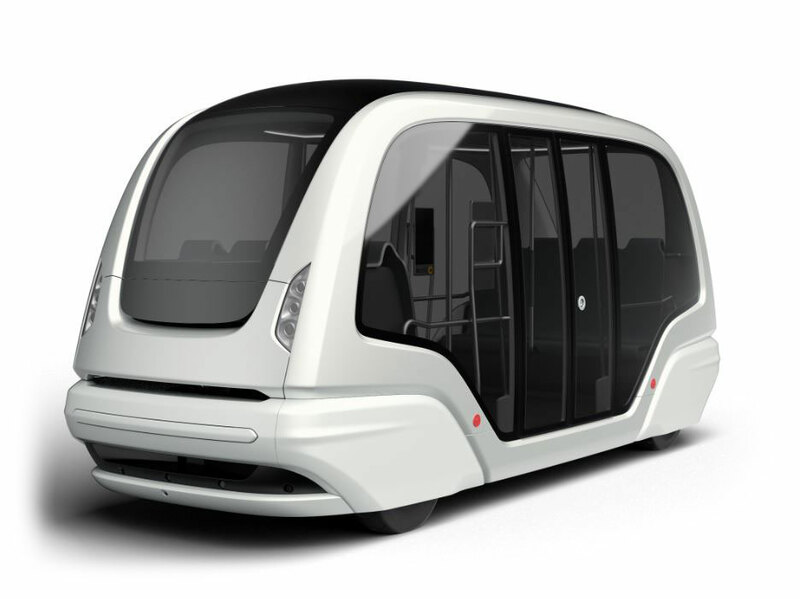 The systems can be fitted to all existing wheel and tyre combinations, meaning they can be added to autonomous vehicles after manufacture. The lightweight runflat inserts are easy to fit, requiring no specialist tools and can be fitted on a standard tyre fitting machine in under 15 minutes. 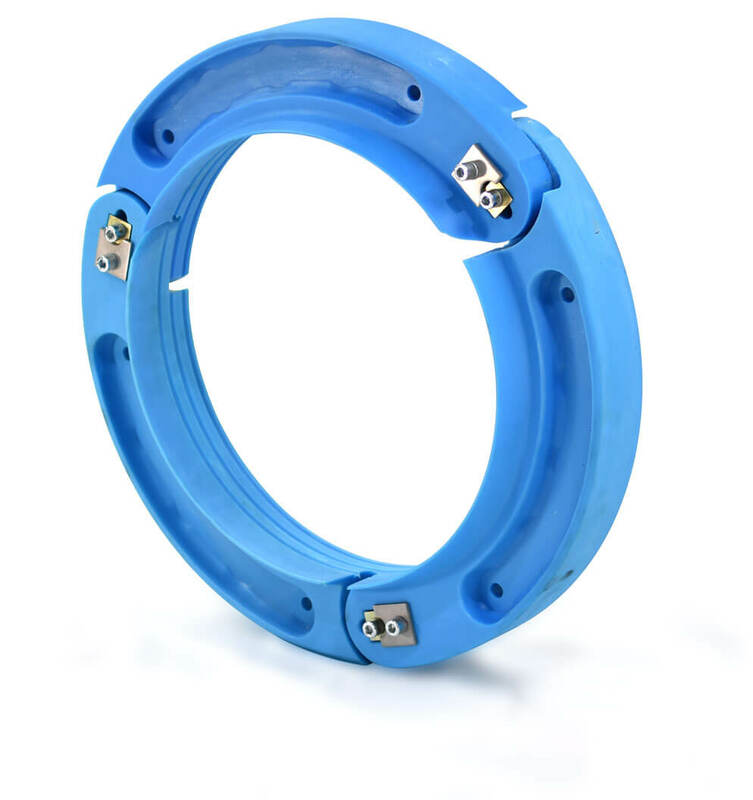 The Dynamic RunFlat insert is lightweight and can be fitted using a standard tyre fitting machine, supporting the tyre when flat and enabling the vehicle to continue with deflated tyres. 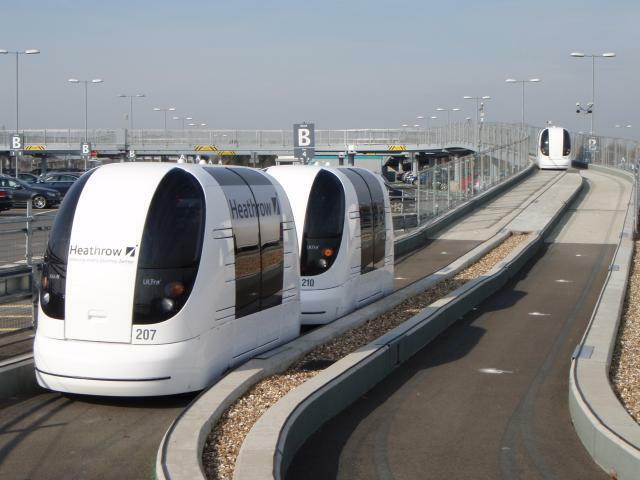 For autonomous vehicles, RunFlat International are able to design, manufacture and supply bespoke wheels to suit existing hubs and configurations. 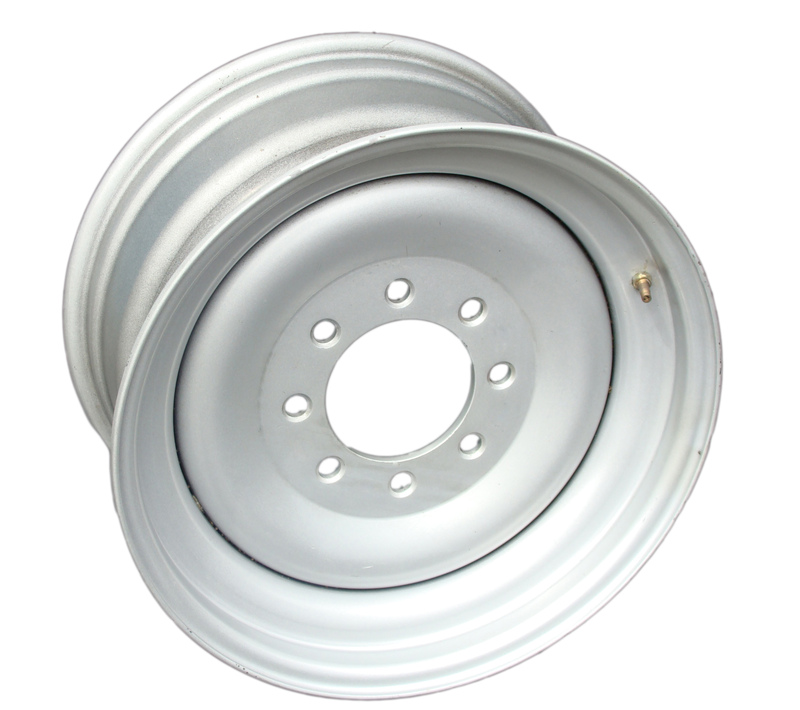 For autonomous vehicles, RunFlat International is able to offer complete wheel assemblies, which can be supplied inflated with air or nitrogen.